This Car Hacking Tool uses Radio Attack to steal your Car! Technology has made great strides today. You can sense this at practically every step in our lives. 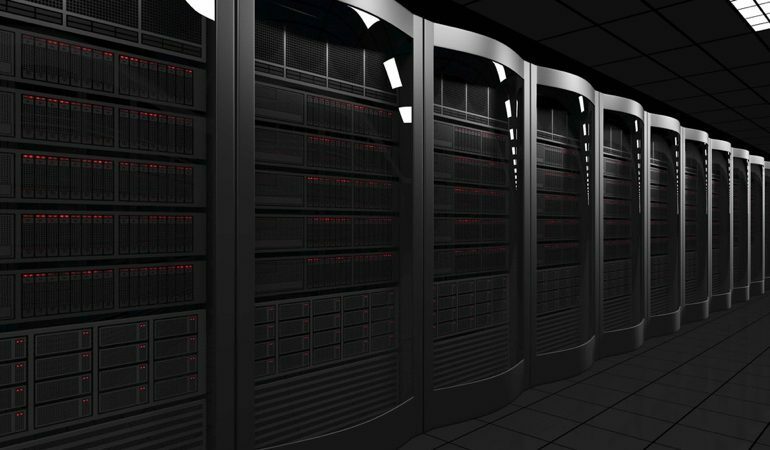 These technological advances are no doubt very useful and beneficial to us. However, in case the same falls into wrong hands, it can spell disaster for us. As you might already know, the remote control or a key fob that is used to unlock or start a car, work because of radio signals. Hence, knowingly or unknowingly we keep on transmitting these vital radio signals into the atmosphere. Any radio hacker with the right type of equipment in his hand can easily capture these radio signals and use them to his advantage. The beauty of this system is that he might be doing it right in your presence and you would be ignorant of the same. The new car hacking technique uses the vital radio signals that are available between any car and its key fob and is called as radio “amplification attack”. 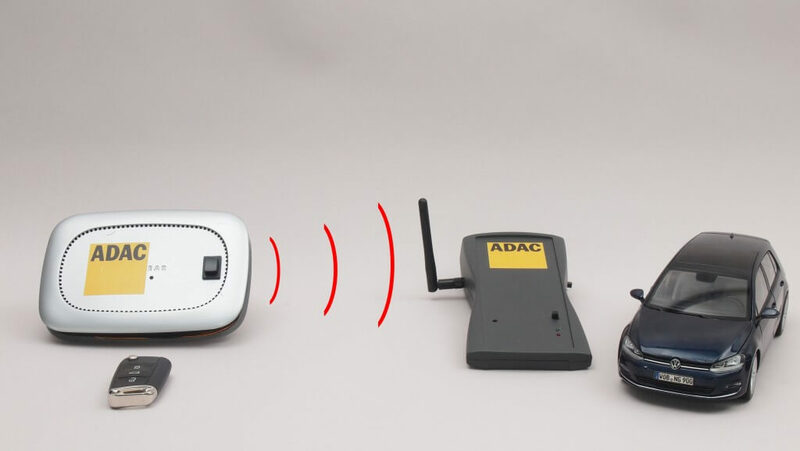 The German vehicle security researchers from ADAC have released new findings about the extent of that wireless key hack and have experimented it with 24 different vehicles from 19 different manufacturers and found that they were all vulnerable, allowing them to not only reliably unlock the target vehicles but also immediately drive them away. The researchers have also released a video that shows surveillance camera footage of a real-world theft that seemed to use this technique. This is a very easy method. To understand this, you must have an idea as to how the keyless cars work. The basic working principle of the keyless cars is the proximity between the car door and the ignition. 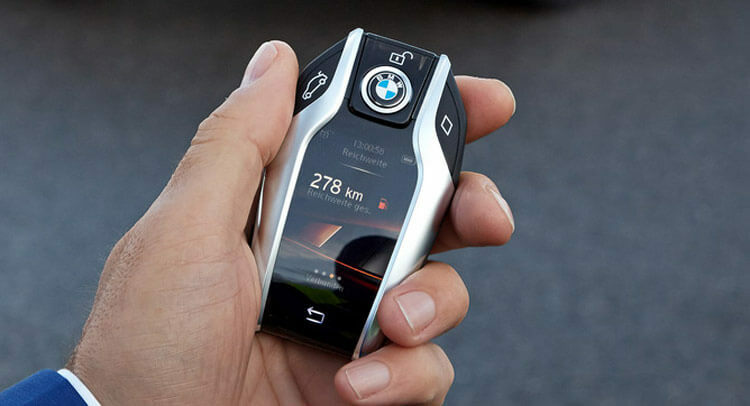 You should know that the radio connection between the remote keys and the cars could extend to over a hundred meters. It makes no difference whether the key is on the pocket of the owner or somewhere else in the home. The radio signals still exist and they are invisible. The car hackers work by enhancing the signal from a legitimate fob and fool the car into thinking that the key is somewhere in close proximity to the car. They use a pair of radio devices. You need to place one near the car and the other one as near as possible to the victim’s key fob. This can trigger a signal from the vehicle seeking a response from the key. The hacker’s radio can capture the signals and transmit back to the car that might be more than even 300 feet away. You do not need any expensive ingredients to build this device. Any electronic student can manufacture the car hacking tool with a little theoretical knowledge. How long could you drive the car? You can drive the car as long as there is fuel in it. You can always create a replica key. For car thieves, now into sophisticated crimes, replicating a car would be child’s play. How do you thwart it? This is a million dollar question. Man has tried many innovative ways to thwart the thieves from intercepting the radio signals. Some people have tried to keep the keys inside the freezer. Some have made use of a Faraday cage to block the transmission. However, it is very difficult to know the amount of metal shield required to thwart such attacks. Maybe the best solution would be to use the regular keys to open the cars and start them. The manufacturers could build some extra defenses such as timing constraints and so on. In case you go through the list of manufacturers whose vehicles are vulnerable to such attacks, you would be surprised. The list includes every top manufacturer from Audi, Ford, Honda, Nissan, and Toyota. We have named the top brands alone. The researchers conducted tests using research equipment on a variety of cars. Other than the BMW i3, every other car was vulnerable. The BMW i3 is the only vehicle that could manage to restrict the attacks. However, the researchers were able to start the ignition of the BMW i3. They could not manage to drive it away.